There was so many exhibitors, most of them are come from Europe or China. For the visitor, about 60% come from Europe. Like Russia, Holland, UK, Turkey ect. Is really a good opportunity to meet them directly. Especially there are some new for me. For this fair. We got the 2 orders $200000 dollars for taotal for baby diaper products. Most of customer praised us on that: U have a nice sales team. The quality for your baby diaper was nice which was very profession on test, use function, design, material ect. U also can make the design only from my idea. ' 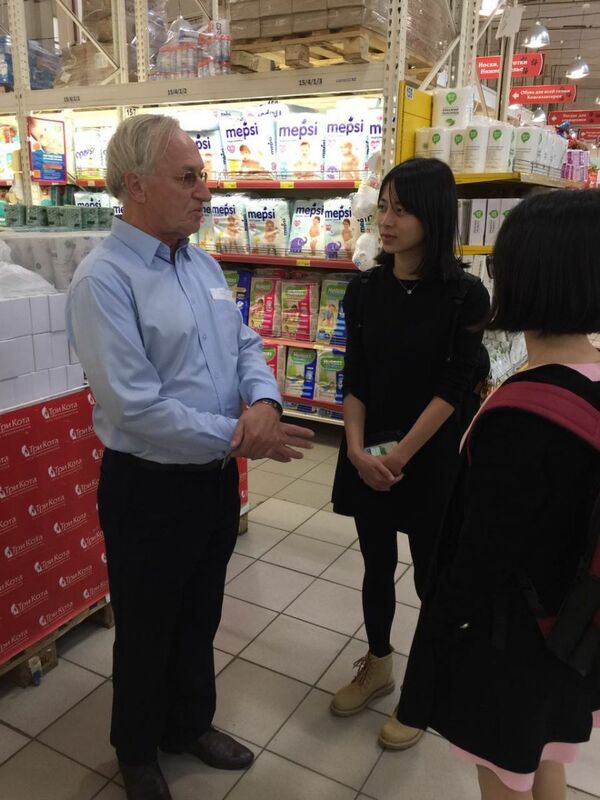 But To be a supplier for baby diaper factory. Is a main point for me. How can i find more importer? And how can do more perfect on goods, on sales ect. Some customer didn't attend the fair. Only visited our website: www.chiaus.com. I think is not enough,most of functions can't be saw on the pictures. To be a long term business.Attend and see it by your eyes and meet who work cooperation with u,which was a nice way to know more for each other. So we will also attend Canton Fair Booth No: 15.2F24. I will share u everything for face to face. Hope we can meet u there.Thanks.